Family owned and operated since 1991, Coastal Pest Control of the Treasure Coast, Inc. provides quality residential and commercial pest control services throughout Florida’s Treasure Coast and the Palm Beaches. 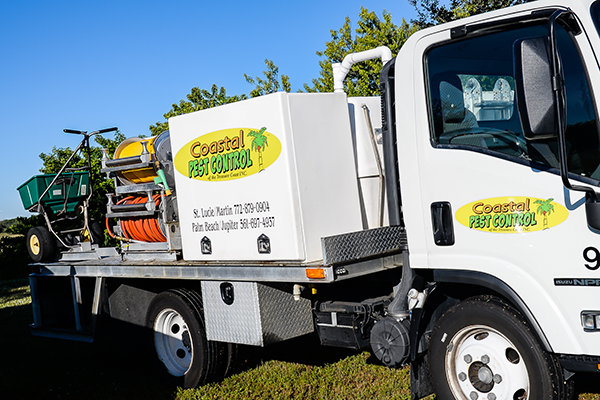 All Coastal Pest Control of the Treasure Coast Inc.’s technicians and office staff are Certified by the State of Florida for General household pest control lawn and ornamental pest control, as well as fertilization. 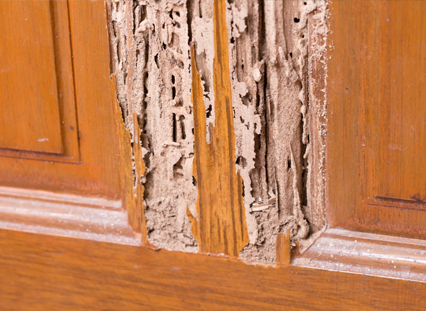 Our entire staff is Certified with the State of Florida for inspection and control of wood destroying organisms (WDO) generally, Florida Termites. All Coastal Pest Control of the Treasure Coast, Inc. employees are trained and must be certified before employment begins. Employees must agree to back ground checks and drug testing. Our staff is expected to be knowledgeable and highly trained to deliver an exceptional level of customer service and results. Our goal is to provide professional service that is prompt, safe, and effective. All services that Coastal Pest Control of the Treasure Coast, Inc. offers are guaranteed 100%! There are NO Contracts to sign, and you will never pay if you have an issue that requires a service call! Coast Pest Control of the Treasure Coast, Inc. is designed to meet the individual needs of each homeowner, business, or community we service. 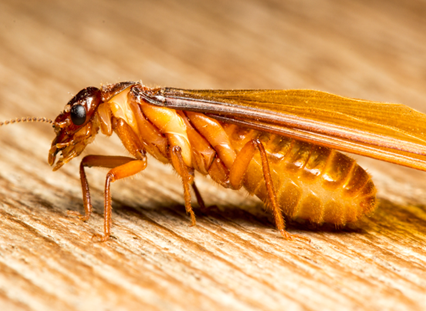 Our technicians are trained to listen to your worries and concerns deliver safe and effective insect, termite, rodent, and other pest control services. Our pest control services are performed both indoor and outdoor. All services are Guaranteed 100%. For your protection, we are licensed and insured. 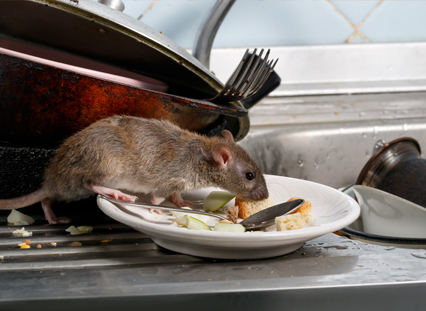 When you are looking for professional pest control services at reasonable rates, call Coastal Pest Control of the Treasure Coast, Inc.
All services are completely guaranteed. If you are ever not completely satisfied we will be back for free! 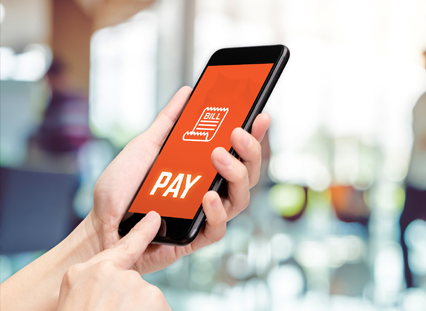 You will always be notified prior to when we are going to be performing your service by phone call, text, or email. All areas of your home and yard are included in our pest control programs. Coastal Pest Control provides residential pest control customers with fast, reliable, and effective service. Our commitment to protecting the environment, and our outstanding safety record, means you can trust us to handle any problem, large or small. Fire Ants, Spiders, Earwigs, Fleas, Ticks, Carpenter ants, Weevils, All household ants, Wasps, Silverfish, chinch bugs, Millipedes, Centipedes, Mole crickets, Roaches, Beetles, Bed Bugs, Rats, Mice, Bees, Dry Wood Termites, Subterranean Termites, Formosan termites, Damp Wood Termites, Powder Post Beetles, Carpenter Bees, and Bird Control. 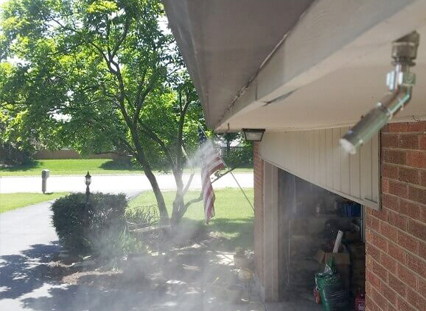 KEEP THE INSECT CONTROL OUTSIDE THE HOME WHERE INSECTS LIVE AND BREED. Inside treatments to control insects are always included in our insect control programs if needed. 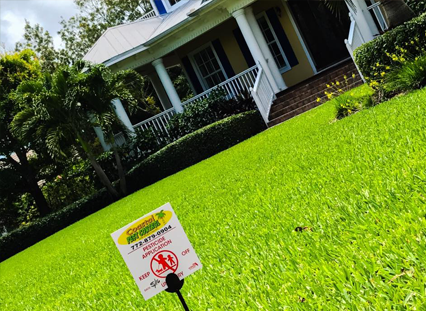 Coastal Pest Control of the Treasure Coast, Inc. offers targeted pest control treatments which focus on the exterior of your home, with the result being a barrier that prevents insects from living in your yard or entering your home. Since 1991, Coastal Pest Control of the Treasure Coast has provided quality residential and commercial pest control services throughout Florida’s Treasure Coast and the Palm Beaches. of the Treasure Coast, Inc.
Coastal Pest Control of the Treasure Coast, Inc.